This area is not as busy as some others visited by the International Golfers visiting Ireland; however the courses are of excellent quality and well worth going out of your way to visit and play. In this area you can choose to play either The Heritage designed by Seve Ballesteros and Jeff Howe or Slieve Russell in Ballyconnell. 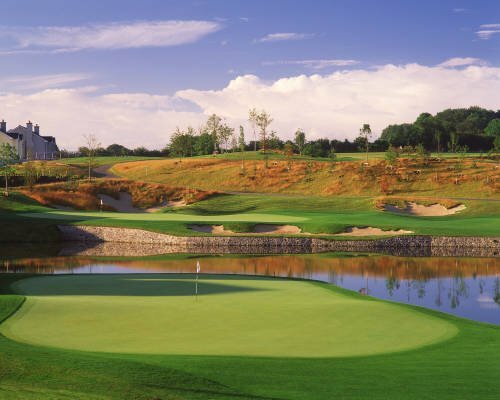 The Heritage Golf & Spa Resort is a remarkable story – an experience where memories are cherished and dreams fulfilled. This wonderful world-class golf and spa resort is nestled in the charming village of Killenard, at the very heart of Ireland. 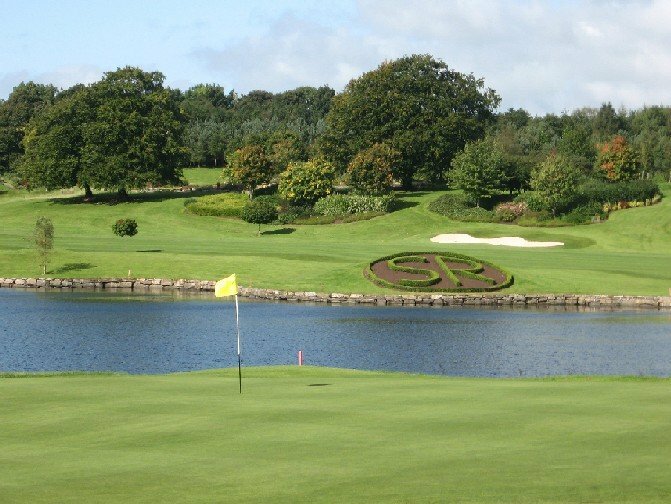 The Slieve Russell Golf & Country Club, which takes its name from the nearby Slieve Rushen, is set amidst 300 acres of magnificently landscaped gardens including 50 acres of lakes, which play a significant role in the challenge of the golf course. 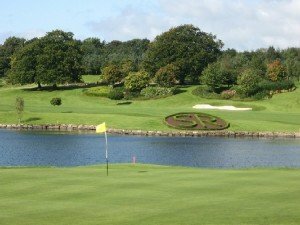 Designed by leading Irish course architect Patrick Merrigan and opened for play in August 1992, the championship standard golf course has quickly become recognised as one of Ireland’s leading venues.